The emergence of new technology such as machine learning, deep learning, artificial intelligence and the Internet-of-Things (which are now built into the cloud platform) are also becoming key considerations when choosing cloud platforms. The driver for these services and choosing the cloud is provisioning services with a couple mouse clicks and a couple of API integrations. When you factor in the considerable time and cost savings compared to developing these capabilities in-house or finding and establishing relationships with the multiple vendors needed to implement these technologies going to one vendor to do these can be a no brainer. The Cloud Service Provider market continues to grow and we see new players starting up and challenging existing CSPs which is good for customers. This leads to more options, services, and savings become available as they compete for this new market. While organisations will need to constantly fine-tune their cloud strategy as better technologies and new players enter the market, one common requirement in today’s “wannacry” world is the need to implement state-of-the-art security across all deployments that do not interfere with business continuity or the flexibility the cloud provides. To that end, Juniper just announced support for its vSRX Virtual Firewall on Azure, which is available now at Westcoast Ltd. 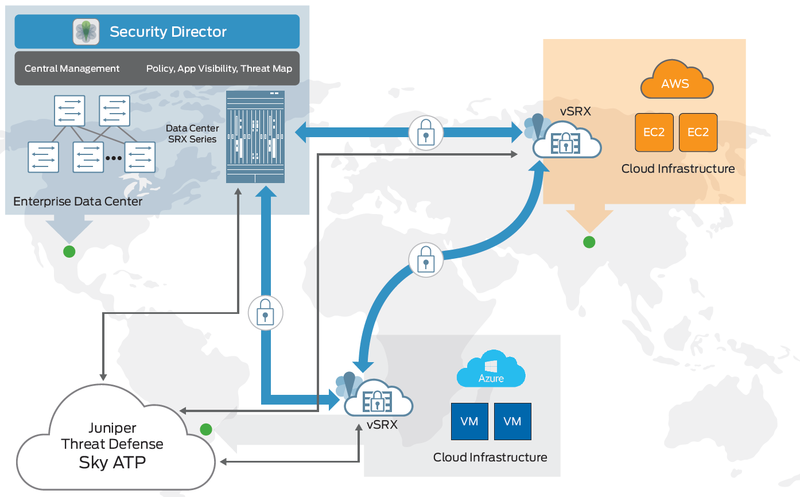 The vSRX for Azure delivers the same Juniper security features currently available to the AWS, Google Cloud, ESX, and KVM platforms, enabling a uniform security posture across your entire network. Now is a great time to find out more about Juniper because it no longer matters what platform you are using. 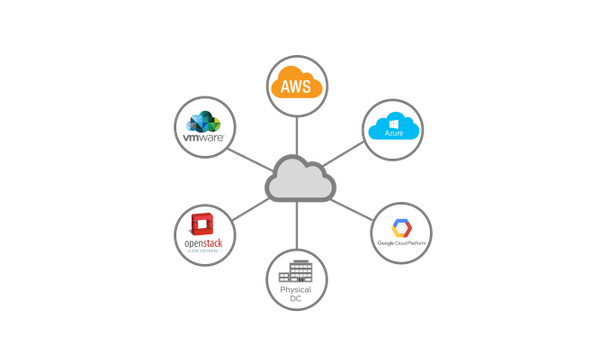 On premise, Software Defined Networks, Cloud or virtualisation, it doesn’t matter because with Juniper you can manage, secure, report and enforce policy through one single pane of glass. To learn more about how Juniper can help you or your customers secure hybrid and multi-cloud deployments, watch the video below and reach out to the Juniper team at Juniper@westcoast.co.uk. If you’d like to speak with us about your transition to the cloud reach out to our Cloud Team at csp@westcoast.co.uk.